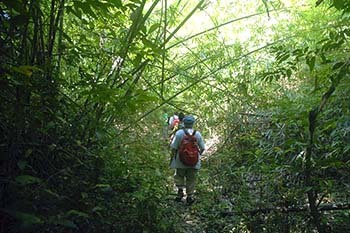 A fully guided trekking tour is a tranquil experience of walking adventure through small beaten trails of Phnom Kulen national park. 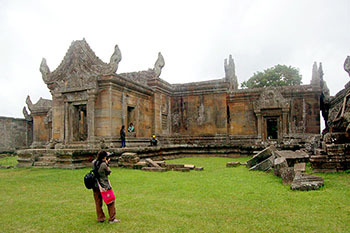 Admired by some interesting ancient remnants which dates back to the Angkor time, witness Angkor historical area, enjoy the nature and its surroundings. 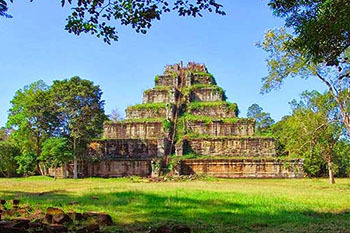 Fully guided tour takes you to witness the Khmer Rouge stronghold “Ta Mok’s house”, the former military strongman, continue to visit Preah Vihear temple, the most spectacular setting – built in late 11th century by Khmer King, and takes picturesque photos of beautiful landscapes. 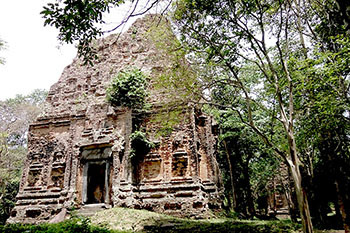 Unlock the history dating back to the Pre-Angkorian Chenla Kingdom (late 6th to 9th century), established by king Isanavarman I as central royal sanctuary and capital, known then as Isanapura. 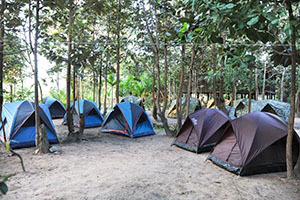 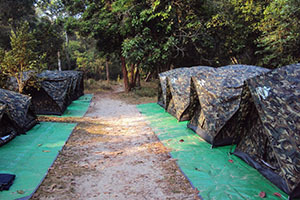 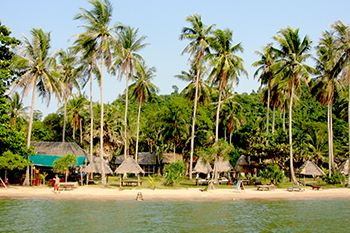 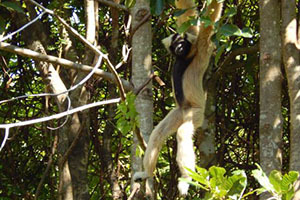 It is located amidst mature sub-tropical forests with limited undergrowth and 170km from Siem Reap. 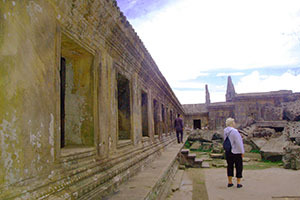 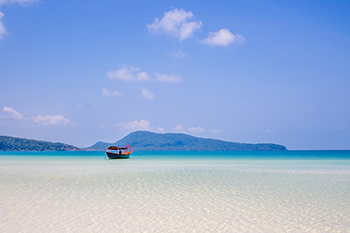 Expertly designed for those who want to expand the destinations to outlying regions in Cambodia. 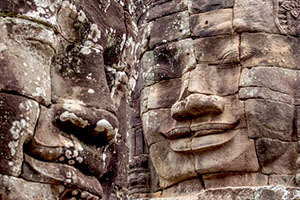 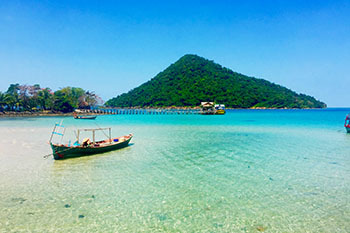 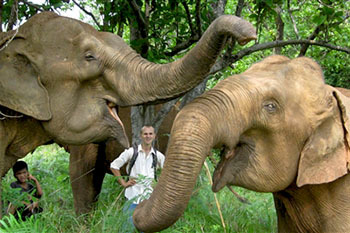 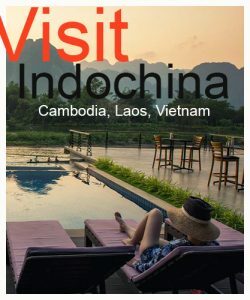 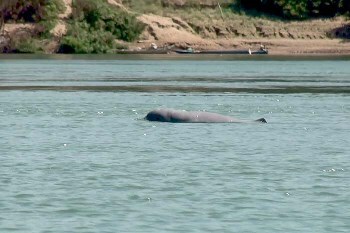 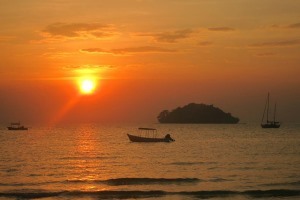 This amazing journey starts from Siem Reap, visit Pre-Angkorian temple before explore Stung Treng, catch the glimpses of rare Irrawaddy Dolphins, admired by Don Khon of 4000 islands (Laos), waterfalls and connect to Rattanakiri; inspires by ethnic minority village & bathing lovely creatures “elephants”.